Pregnancy creates many changes in the body. Even your teeth and gums can be affected because pregnancy increases the blood flow in the body, creating changes in your oral health that can make you susceptible to infections. It’s a good idea to know what to expect and familiarize yourself with helpful steps you can take. Because pregnancy increases the flow of blood in the body, more often than not, pregnant women may experience bleeding gums or a condition known as pregnancy gingivitis. Other symptoms include loose teeth, pain when eating, bleeding and swollen gums. 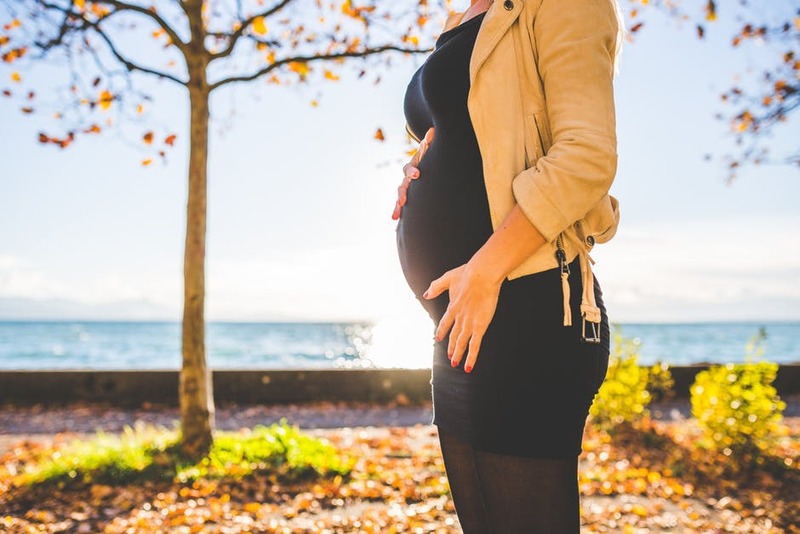 Dr. Thomas Gibbs of Smile Glen Ellyn knows that swollen gums can be very uncomfortable during pregnancy and although this condition is usually temporary, it’s a good idea to handle your teeth and gums gingerly if you are experiencing these symptoms. Carefully brush and floss. This is important because swollen games make it easier for bacteria to grow. Handle your teeth and gums with care but don’t stop the brushing and flossing process. This will keep bacterial growth down and promote healthier teeth and gums. Fortunately, there are things that you can do to get relief from this temporary condition because painful swollen gums can be uncomfortable. You can gargle with warm water and sea salt to ease the pain and sensitivity as well as disinfect your gums. You can also supplement with vitamin A and C. Glen Ellyn, IL dentists know how important these vitamins are when it comes to building strong teeth and bones. These are all preventative measures you can take to avoid developing periodontal disease, which can lead to bone and tooth loss, but remember that you can always drop in for an appointment at Smile Glen Ellyn if the condition doesn’t change or gets worse.